Each year, the hubby and I sequester ourselves in the kitchen for a weekend and bake up all sorts of delicious treats to hand out to family and friends. In the name of preplanning, I'm trying to nail down our baking list for this year. And possibly Buttons. They are easy to make and addictively good but they tend to separate if knocked around. Then I'm looking for another 2-3 recipes. Things that are fairly straightforward to make, are a little out of the ordinary, totally delicious, and nut free. Right now, I'm leaning toward to toasted coconut and the ginger cookies. What would your vote be? 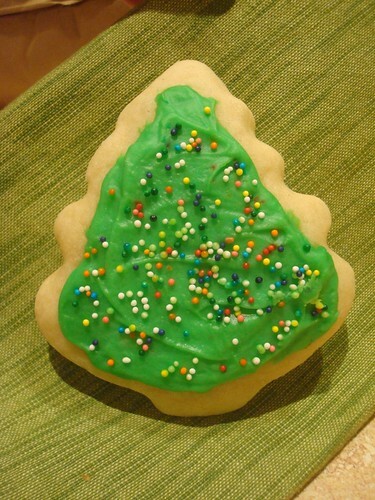 What are your favorite cookies (holiday or not)? What are your holiday baking standbys?